This weekend, Theresa’s Reviews explored Howard County Restaurant Weeks 2018 with an early preview of the Restaurant Weeks menu at Grille620. With a three course prix fixe meal, Restaurant Weeks is a good time to check out new restaurants, visit your favorite restaurant near your home, and to go out as a family. Check out this video to learn more! This bi-annual culinary celebration allows chefs to showcase the range of their menu items and encourages visitors to come to the Howard County, Maryland area. Howard County Restaurant Weeks runs from January 22 – February 5, 2018. For the first course, I ordered the Tuna Crudo. 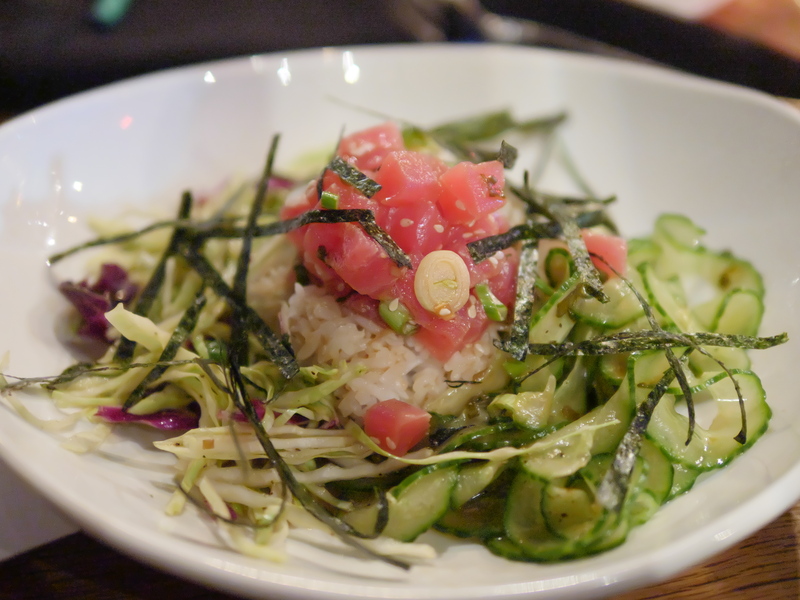 This light and refreshing appetizer has ahi tuna, lime, cilantro, jalapeno chile, red onion, and avocado crema on top of a portion of rice. 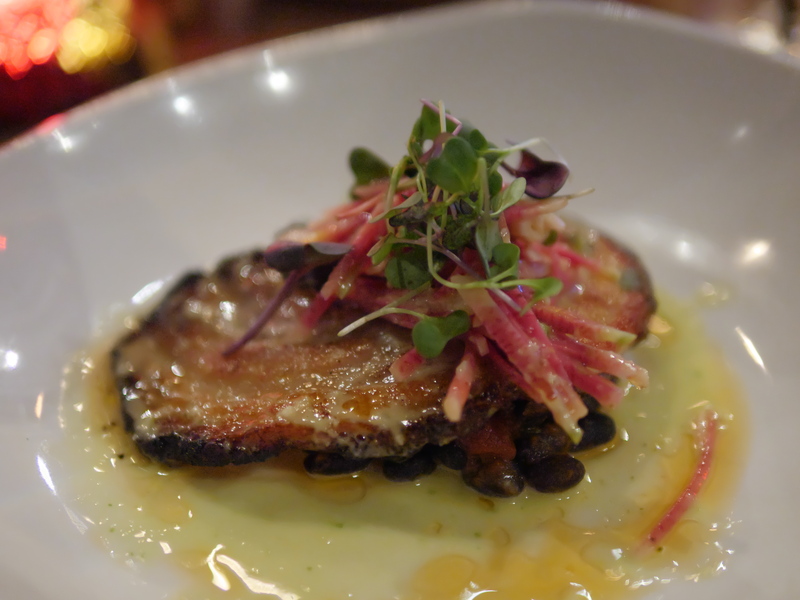 My husband and children ordered the Chicharrones, which are crispy pork belly with black bean chilli, raddish slaw, and garlic mojo. They compared it to a large piece of delicious bacon. My kids ate every bite! 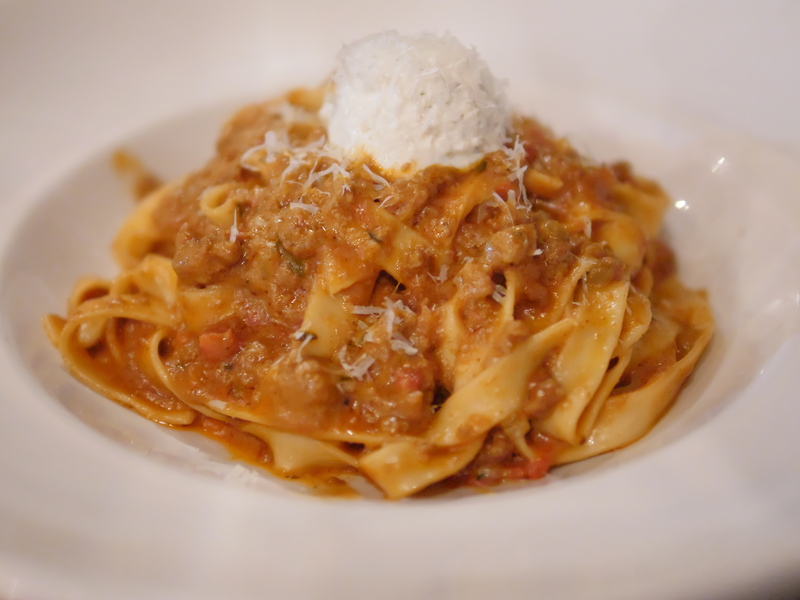 For the second course, I ordered the fettuccini with Bolognese sauce and ricotta cheese. Chef Fabio makes the fettuccini noodles by hand at the restaurant. The meal has an incredibly fresh flavor. 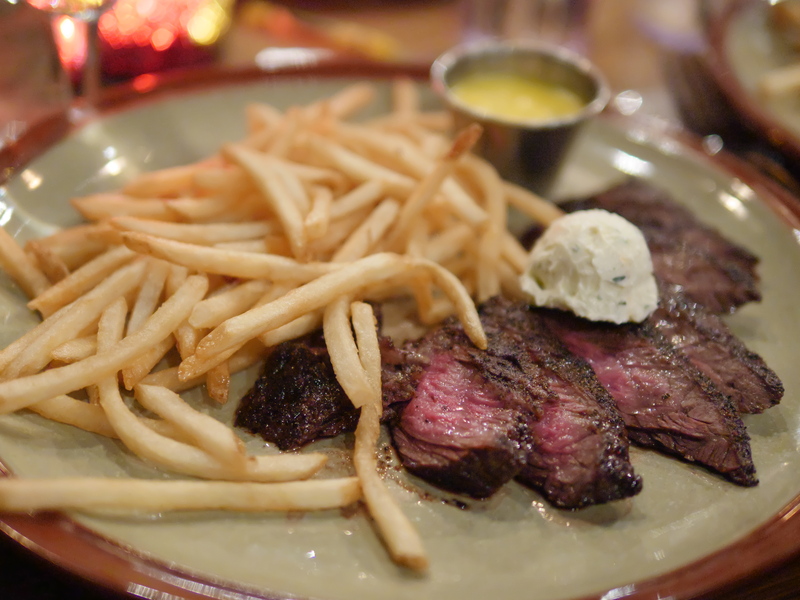 If you’re dining with your family, the Steak ans Frites is a kid friendly dish. For my kids, I ordered the medium skirt steak with bearnaise sauce and truffle fries brandy herbed butter. My husband ordered it in medium rare, and he also enjoyed it. To help us sample more of the Howard County Restaurant Weeks menu, the chef asked if we wanted to try the Alaskan Char Filet, which was flavored with honey miso and came with cauliflower fried rice. Since this dish had caught my attention on the menu, I was excited to try it and I found it to have a delicious taste. 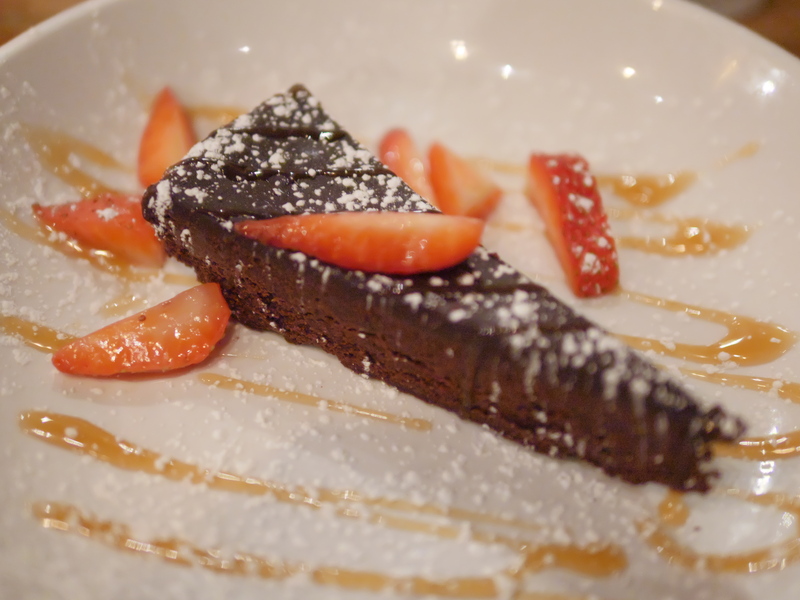 For the dessert, the flourless chocolate cake has a rich, decadent flavor with a thick texture. Since it’s made without flour, you can really taste the pure chocolate. 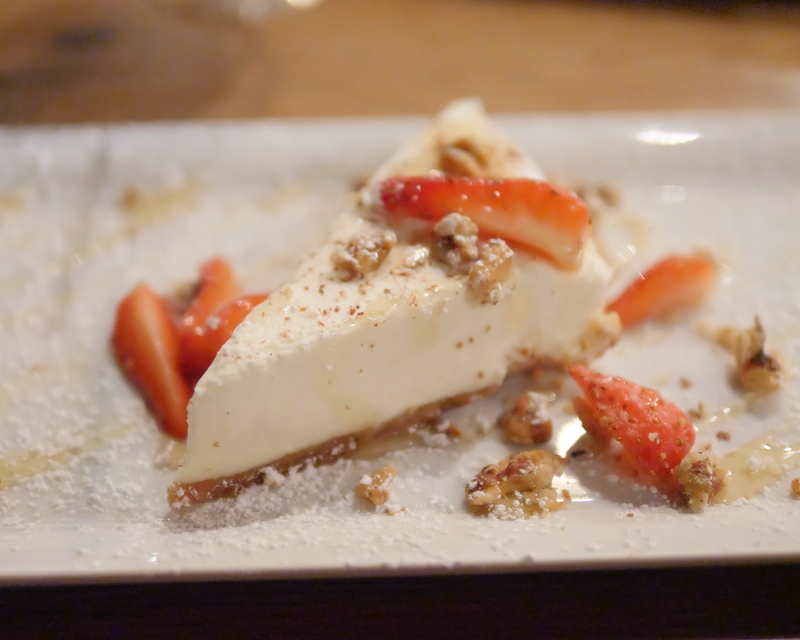 For a lighter taste, order the Goat Cheese Cake. This dish had the flavor of cheesecake but with a fluffier texture. It was topped with walnuts, powdered sugar, strawberries, and drizzled with a sweet sauce. 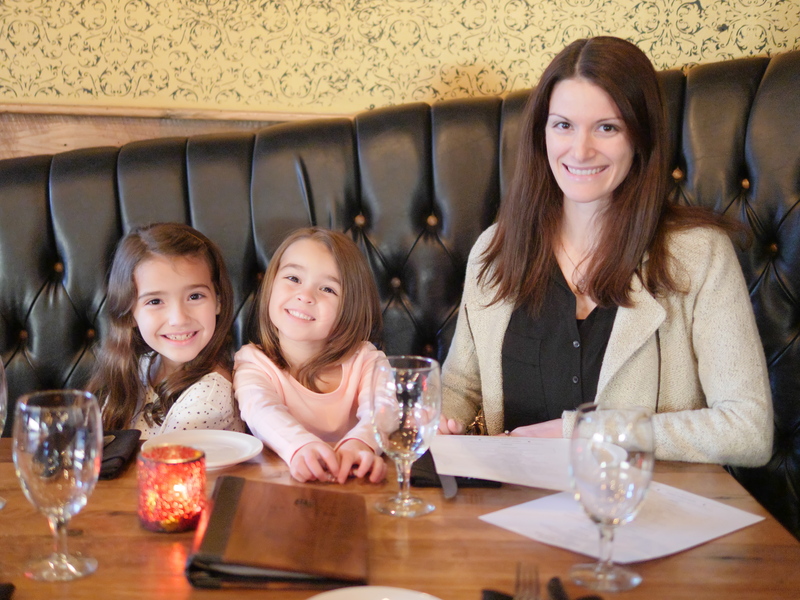 Dining out for Howard County Restaurant Weeks with my family was a success! We enjoyed this special experience together. Since the meal comes with three courses, it gave us the time to reconnect. Although our schedules are typically busy, it was nice to enjoy a weekend evening out as a family. Howard County Restaurant Weeks is excited to be celebrating 10 years of Restaurant Weeks in 2018! To mark the occasion, Visit Howard County is giving away an epic weekend getaway package to a few Howard County Restaurant Weeks diners. To enter, use the hashtag #HoCoRestaurantWeeks during the two weeks to show your favorite Restaurant Weeks meals. Learn more about Howard County Restaurant Weeks here. 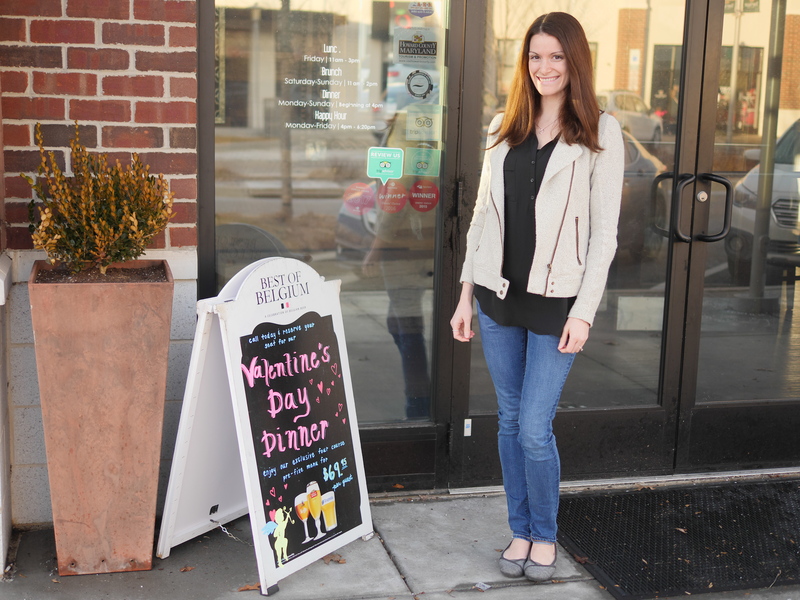 Howard County restaurants also have a wonderful selection of Valentine’s Day meals. 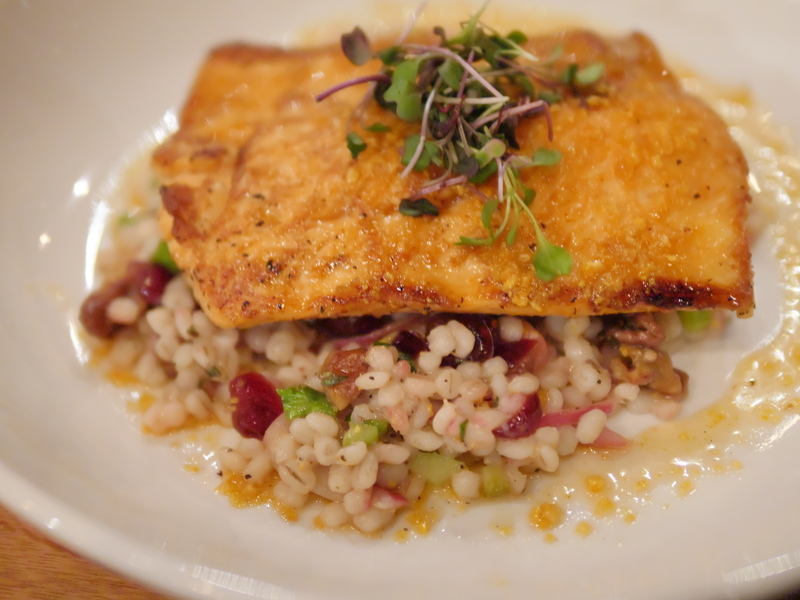 Last year, we went out for the prix fixe Valentine’s Day menu at Grille620. It was a fantastic spot for a special celebration! Howard County restaurants are also a great place to celebrate Valentine’s Day! If you’re going out for Howard County Restaurant Weeks, you can also check out Exploring New Places With Howard County Restaurant Weeks, which shares the Summer 2017 Restaurant Week experience. Also visit Restaurant Review: Alexandra’s American Fusion of Turf Valley Resort in Maryland to learn more about a participating restaurant. For more restaurant ideas and travel tips, follow Theresa’s Reviews on Facebook, Twitter, Instagram, Pinterest, and YouTube.